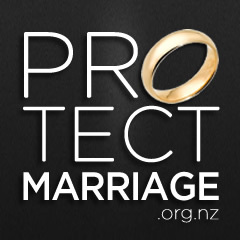 Family First NZ is slamming a divorce website launched today, labeling it as tacky and destructive. “Divorce should be a last resort, and for the sake of children who are part of these families, we should be making divorce more difficult to obtain – not easier,” says Bob McCoskrie, National Director of Family First NZ. “It’s time we developed a marriage culture which promotes and honours marriage and provides resources and counseling to strengthen families – not provide a cheap and easy way to promote family breakdown,” says Mr McCoskrie.